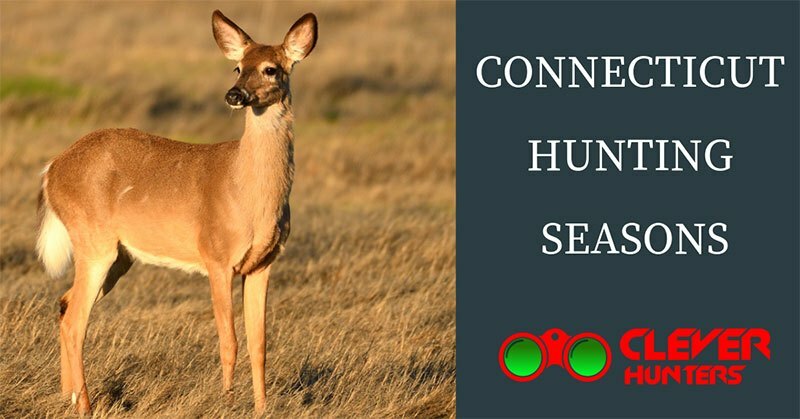 Connecticut is a state with more than 60% of forestland, making it a haven for EVERY hunter and Connecticut Hunting Seasons offer an ideal opportunity for catching unique animals. Connecticut is a state with plenty of open space and diverse forests for catching big and small game animals. Some of the big game animals you can find here are deer and turkey. 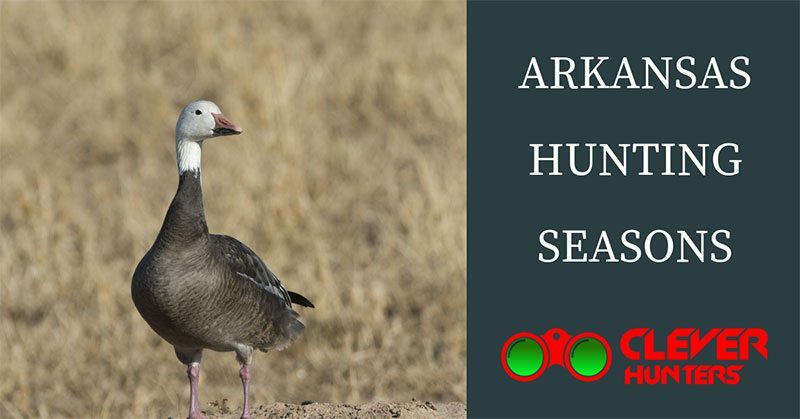 Small game animals, birds and furbearers are also available for both experienced and beginner hunters. 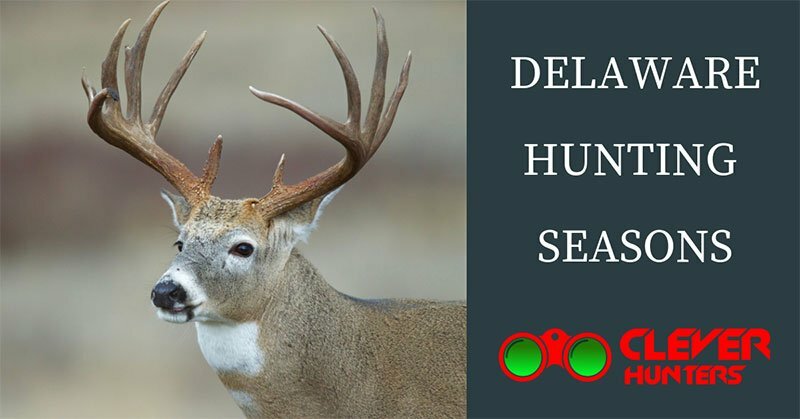 Knowing all about the exact seasons for each game you’re interested in is what makes you a successful hunter and makes hunting a fantastic experience. 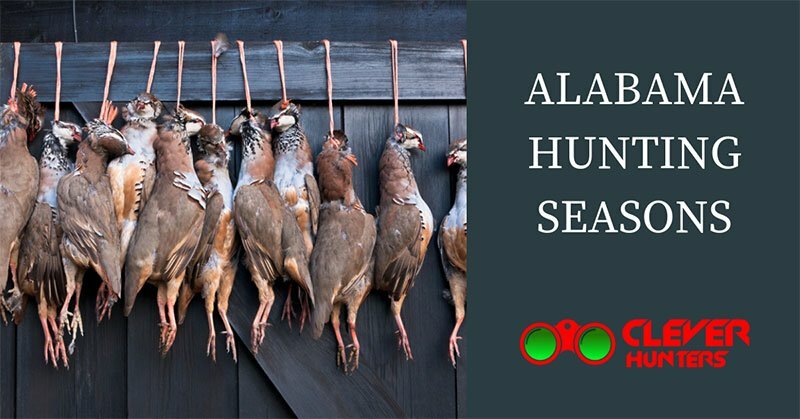 Interested in special hunting opportunities? Colorado Hunting Seasons now offer for EVERY PASSIONATE hunter more opportunities than ever before! 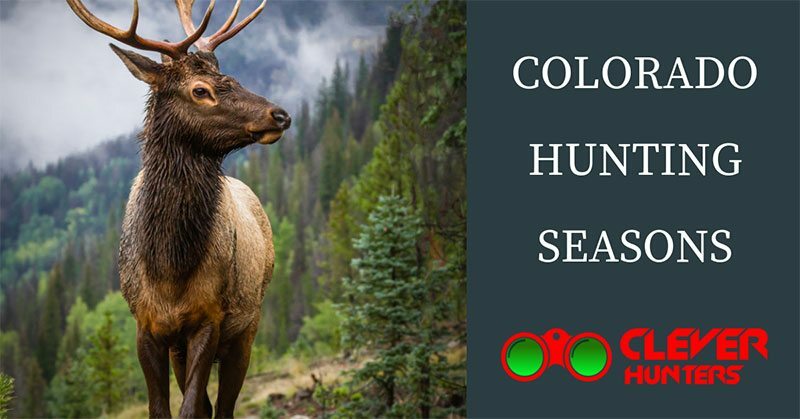 Experience excitement and adventure and see what hunting in Colorado is truly about. Colorado is a state with more than 23 million acres of public land, and there is no better place to experience hunting and connect yourself with beautiful scenery and wildlife. Colorado is a paradise for every type of hunter, and it has what you need for a perfect hunting experience. And, Colorado holds the record in the largest number of elk and considering that this is the most popular big game animal you can hunt. Other then elk, there are 9 more big game species you can choose from: mule, deer, mountain lion, bear, bighorn sheep, antelope, mountain goat, moose and whitetail deer. Having many areas with beautiful meadows and ponds, you are right to expect that there is also an abundance of small game, birds and fish for you to catch. 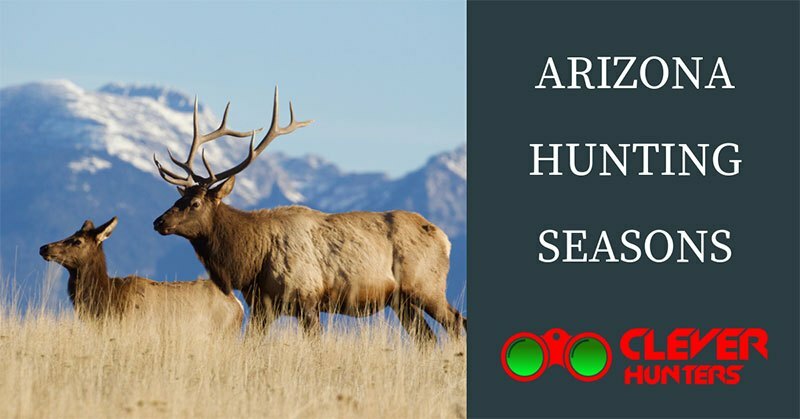 No matter if you are a professional or a beginner in hunting, Colorado is the right place for every hunter. Looking for a hunting adventure? 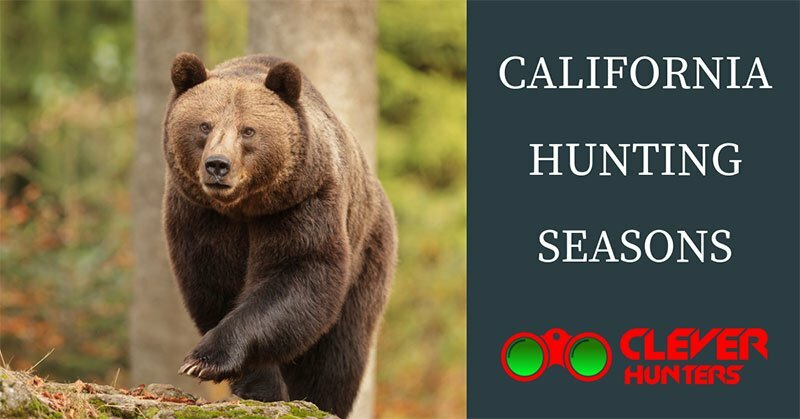 California Hunting Seasons offers EVERY hunter an UNFORGETTABLE opportunity to catch animals in its scenic woods and explore numerous hunting areas. If you think California is just sunny beaches and cities, then you are greatly mistaken. California offers one of the most diverse hunting experiences with more than 5 big game species and a high number of small game, birds and furbearers. On more than 1,100,000 acres you can catch species that include bear, deer, pronghorn antelope, elk, bighorn sheep, wild pig, waterfowl, and many other small game mammals, upland birds, and furbearers. 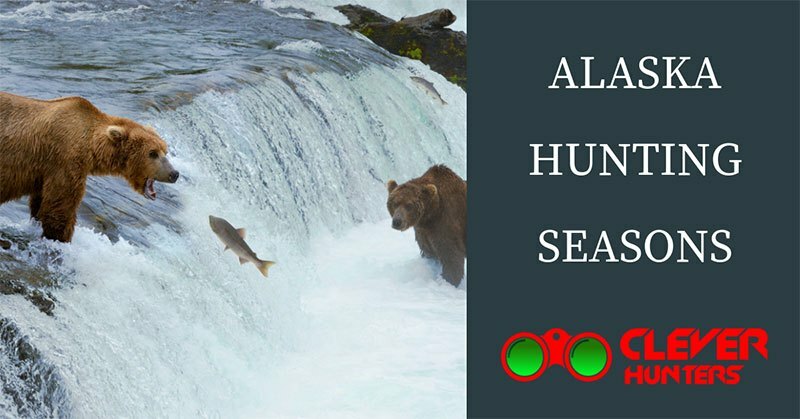 These areas provide many opportunities to hunt, or just watch wildlife and learn more about nature. Come, and explore a wildlife area or ecological reserve near you!